Proudly celebrating over 50 years. As featured in "The Scout Guide Omaha"
Live Your Dream! Learn to Ride! 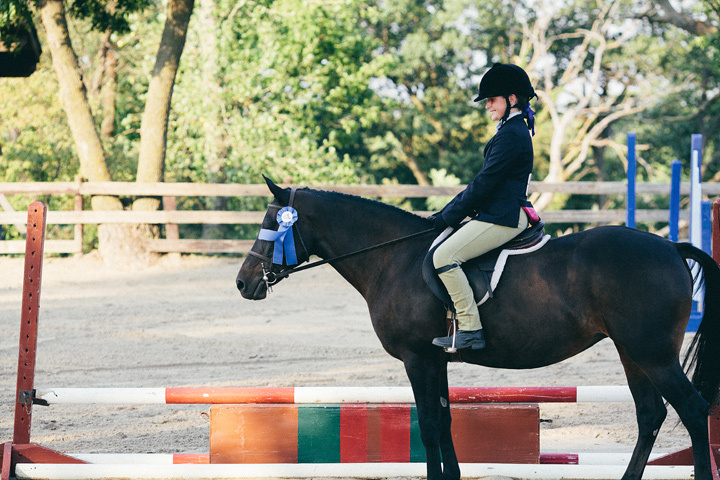 Established by Ann Mactier in 1965, Ponca Hills Farm Equestrian Day Camp continues to offer young riders an unforgettable experience with horses and horse-loving friends! 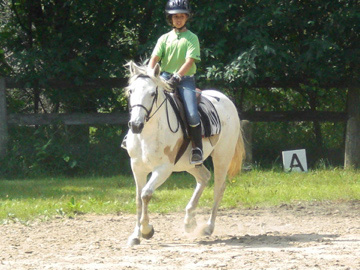 Each 3-week Equestrian day camp session includes daily riding lesson on a gentle Ponca Hill Farm school horse or pony. Campers learn how to groom, lead and tack with confidence. Sessions end with a family picnic and horse show where students celebrate new skills. Huge smiles are the order of the day. 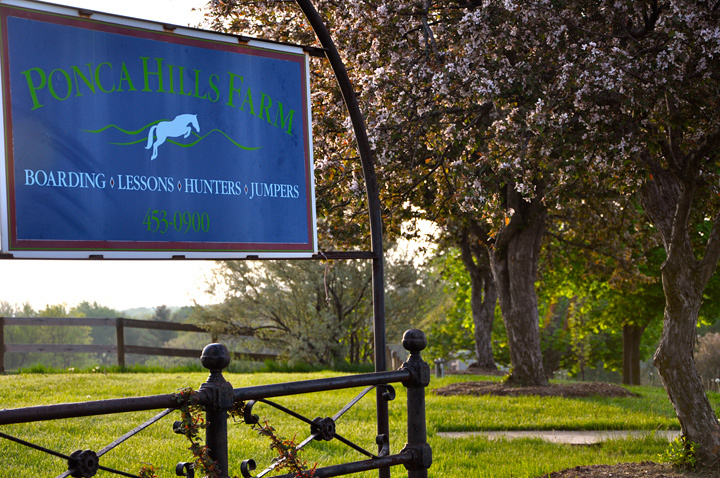 Ponca Hills Farm is offering two Beginner Horsemanship Camps immediately preceding the 3-week Equestrian Day Camps. These one week Beginner Horsemanship Camps are geared for children 6 to 8 years old with little or no horse experience. The camps will center on grooming and gaining confidence around horses. Riding will be on a lunge line or lead rope. These camps are also Monday, Wednesday and Friday, 9am- 1pm and space is limited. Cost for these camps is $150 per camper. 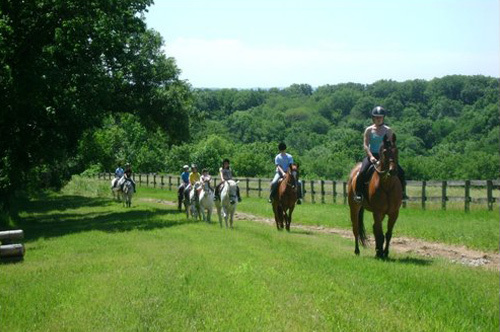 Includes lessons, use of Ponca horse or pony and tack, guided trail rides, skill sessions and family horse show and picnic. Cost for Beginner Horsemanship Camp: $150 per camper.